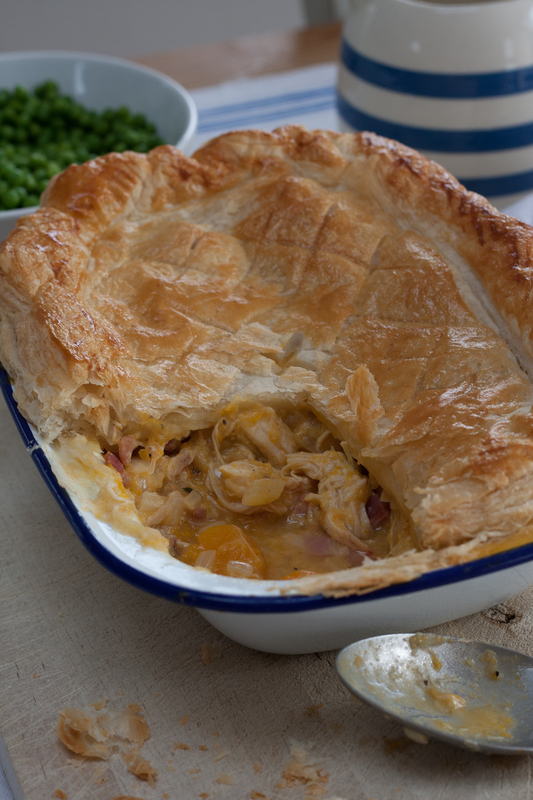 Perfect way to use up leftover Roast Chicken. 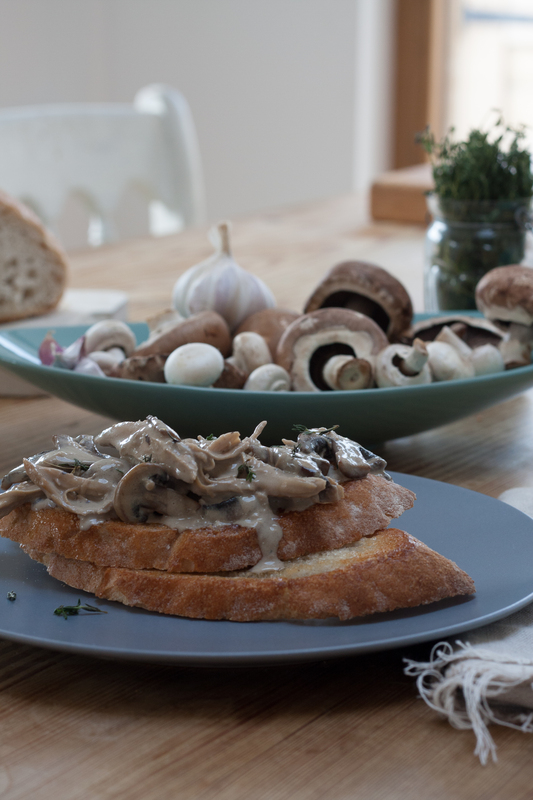 Quick, easy and delicious for lunch or light supper! Melt in the mouth Pork – great for parties ! 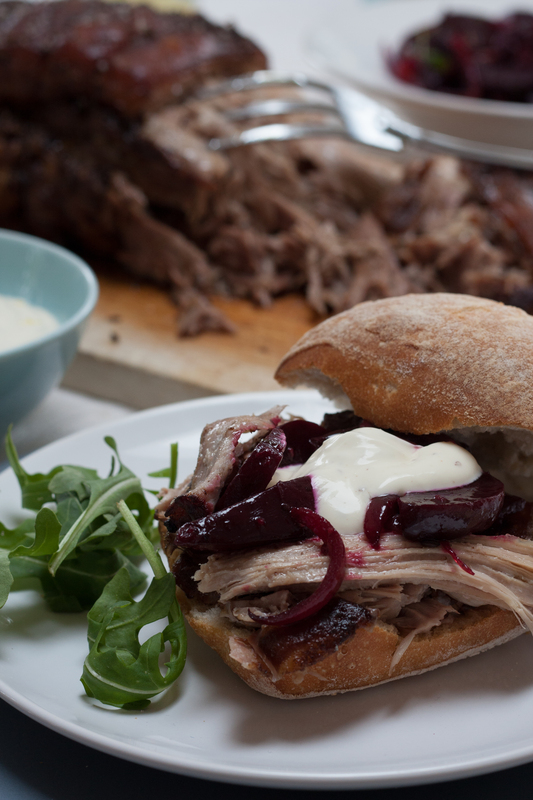 The sticky beetroot and spices bring out the best in this pulled pork. 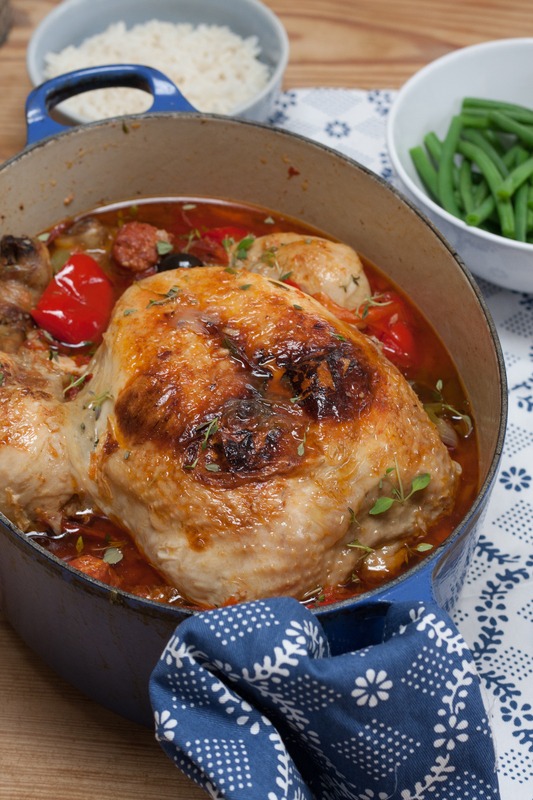 An all round one pot wonder – with a Mediterranean taste and wonderful colours.